Trent Wilkie has been an actor, a writer, a producer, a journalist and a wilderness guide. But the hardest job he’s ever had is being a parent. 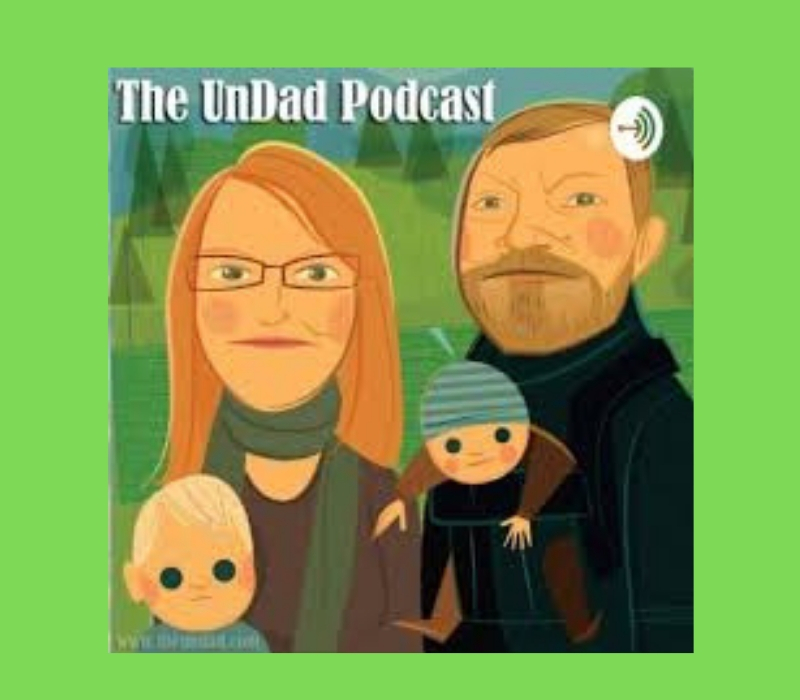 The UnDad Podcast gives the father of two a chance to explore the highs and lows of raising tiny humans, and the bigger topic of family and how it forms us. Sometimes he interviews someone about being a parent or what it was like to be a kid; sometimes we get a piece of his endlessly creative mind with original stories and soundscapes; and sometimes we get a window into his home life through cameos by his wife Elizabeth and his children, ages two and four. A. It is not only a parenting podcast, it is an art piece. It is more about existing than selling a product. I create, and this is one of my favourite mediums. A. I listen to Revisionist History, Reply All, and The Last Podcast On The Left. They are entertaining. It isn’t so much the content, but the way it is served. That is the magic spot. Q. What is the most interesting comment you’ve received from a listener? A. I have been a canoe guide for 10 years. I’ve written for the CBC, Fangoria, and countless other high-profile publications. I’ve done a lot. It has made me who I am. Q. If you could have any guest on your podcast, who would you choose? A. I’d like to have Stephen King or Cormac McCarthy. A. ‘Tis a fearful thing to love what death can touch. A. I like two: the interview with Gaia Willis and one titled I Love The Rain. The interview with Gaia is my bread and butter. Pure journalistic anthropology. The other is an artistic soundscape that I conceptualized on my own and brought to life. Be sure to connect with The UnDad on Facebook, Instagram and Twitter. 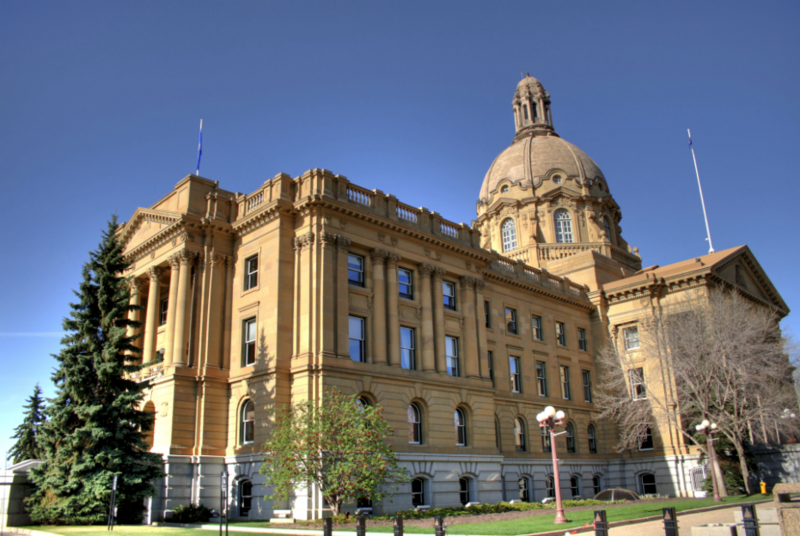 Each week Todayville will introduce you to members of the Alberta Podcast Network so you can learn more about the many podcasters in Alberta. You can find The UnDad and dozens of other shows at albertapodcastnetwork.com.